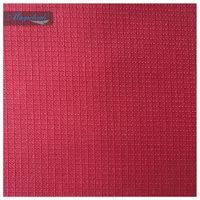 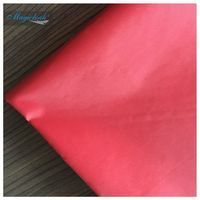 Coated fiberglass mesh fabrics made for construction uses. 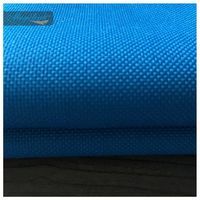 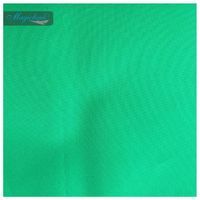 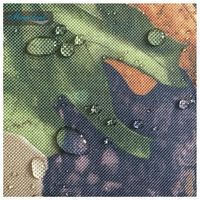 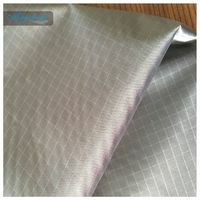 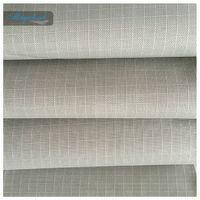 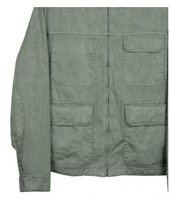 Using special inserting woven patterns and treated with coating layer against alkaline corrosion, this kind of coated fiberglass mesh fabrics offer excellent anti-alkaline property from the cements. 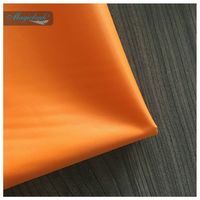 Covered in the plasters, the coated fiberglass mesh fabrics can enhance the mechanical strength and anti-breaking property of the system protection layer of the walls.